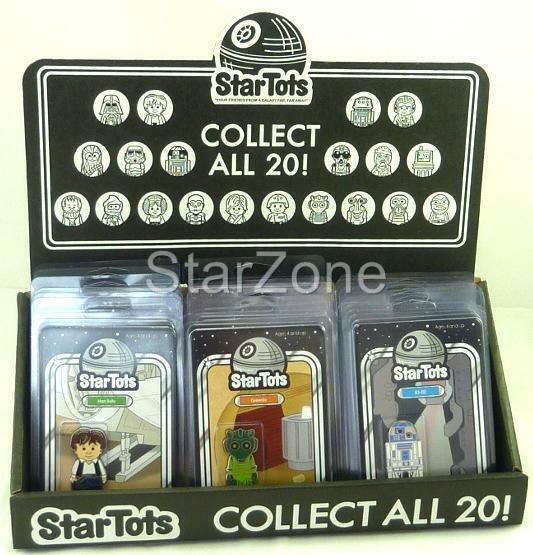 Here's your chance to get hold of a full set of 20 super cool Exclusive Celebration VI Star Tots. 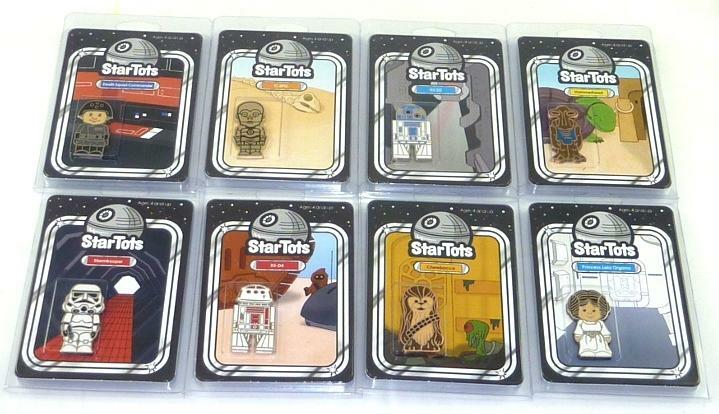 The Star Tots were inspired by the unproduced Kenner Star Tots line that was in development in 1978. 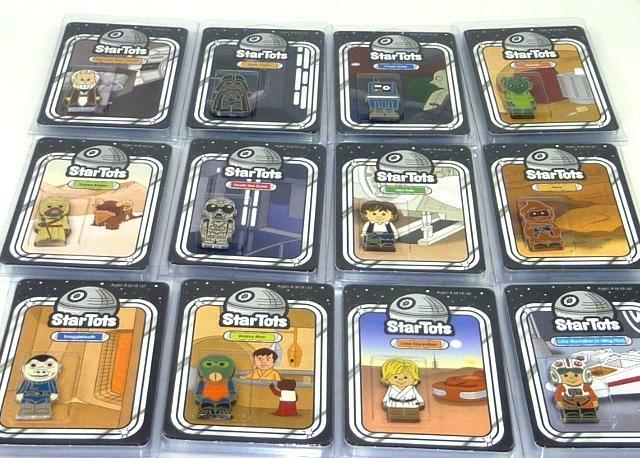 Made exclusively for Star Wars Celebration VI in Orlando Fl Aug 23, 24, 25, & 26 2012. Only 350 of each figure were given out at the collection track panels. The packaging measures 14cm approx tall and the Tot itself measures 4cm tall. The plastic clamshell opens so you can remove the Tot if you want to. 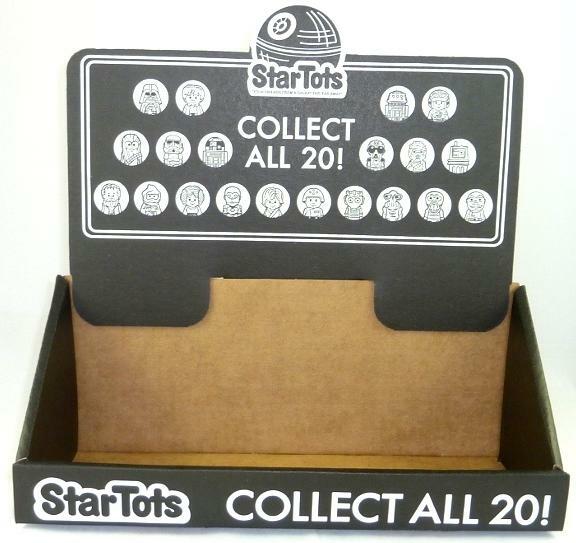 Also included is a cardboard display bin to display your set.